Global law firm Dentons and Rodyk, the oldest and one of the most prestigious law firms in Singapore, today formalized their combination. The launch follows the initial announcement last November of both firms' intent to combine after a vote by partners of both firms endorsing the combination. With this combination, and other combinations announced in 2015, Dentons is now the Pacific Rim's leading global law firm with more than 85 offices in the region. With more than 7,300 lawyers serving more than 55 countries, the Firm offers clients the benefit of quality experience in and of the communities in which they want to do business or resolve a dispute—from Canada and the United States, across Europe, the United Kingdom, the Middle East and Africa, and throughout the Asia Pacific region. The formalization of this combination expands both firms' service offerings and talent base for the benefit of clients. 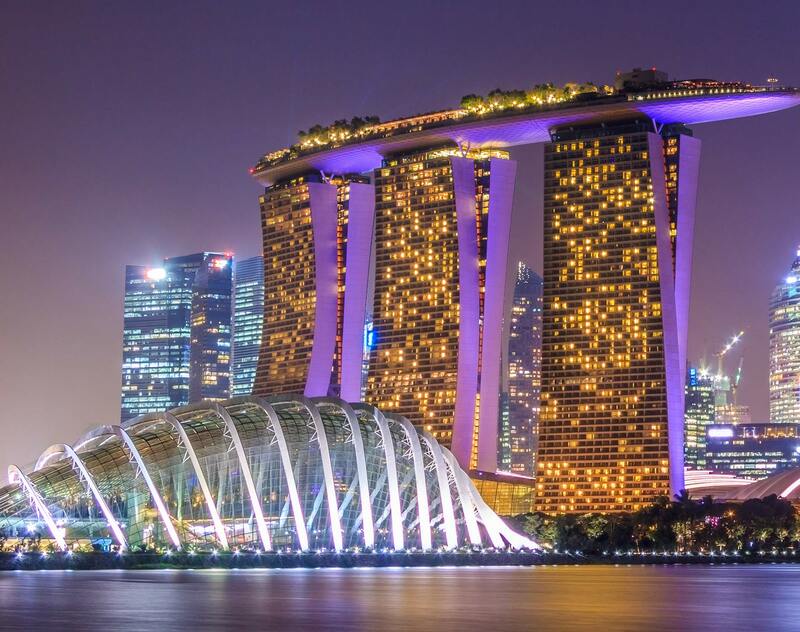 The Singapore Region adds significant depth in the practices of Corporate, Finance, Intellectual Property and Technology, Litigation and Arbitration, and Real Estate. Given the strength of the Rodyk name, and its legacy as the oldest and one of the most prestigious firms in Singapore, as part of the Firm's brand migration strategy, Dentons' Singapore Region will be known as Dentons Rodyk, building a local identity that unifies the global reach of Dentons with Rodyk's 155-year old, valued brand in Singapore. To support this local strength, we have created a unique logo that utilizes both the Rodyk name and the Dentons guidepost element. Importantly, this does not change the Firm's global approach. The Firm is called "Dentons" in all languages, except for Chinese. In Chinese, the Firm is called "大成."